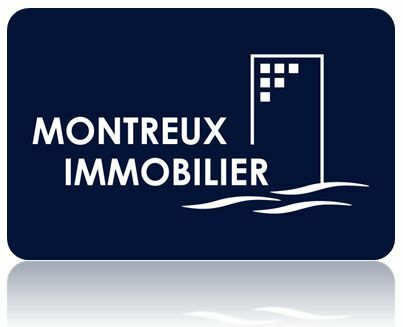 Montreux Real Estate is very pleased to see on his website ! You will find our different items for sale or lease. If you're looking for your new living space you dream and you do not find here, we urge you to send us your wishes and desires. Register on our site! We will have to try to answer them. Likewise if you want to sell a property or simply estimate it, please contact us and our staff will be happy to meet you.